This was one story idea that I found myself amazed at how well all the pieces fell together. The murder mystery staying solid through the various realities and personalities kept me very interested in writing this adventure. I have to say that I consider this one the best in the series. This is available on Kindle and Nook. 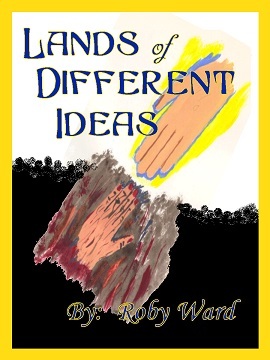 Remember the name of the author is Roby Ward.